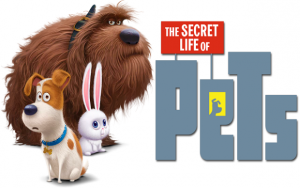 Neighbors gathered at the Clubhouse on Saturday, February 17th to watch The Secret Life of Pets on a huge inflatable screen. Kids, parents, and grandparents enjoyed popcorn, cookies, candy and drinks. The weather kept everyone indoors, but we hope to be outside on the field for the next movie night!